Who should Malaysian powerhouse Ev Ting face next? "E.T." 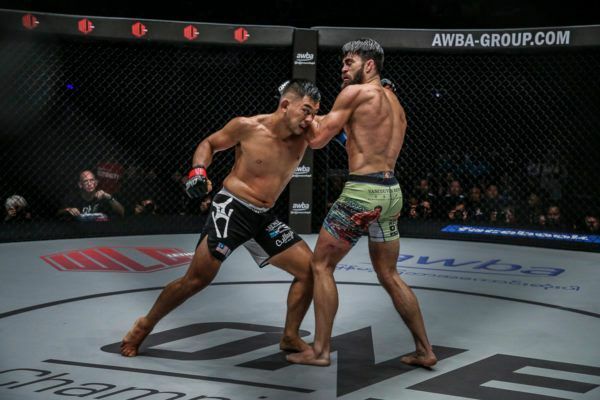 has put in some brilliant performances in the ONE cage - here are three of his finest rounds of action. "E.T." 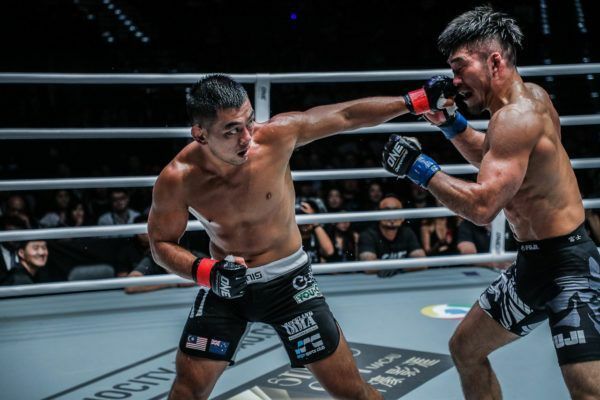 faced off against Suzuki at ONE: QUEST FOR GREATNESS and scored a first round TKO for a marquee victory. Ev "E.T." Ting brought his best against Eric "The Natural" Kelly at ONE: CLASH OF HEROES. Ev "E.T." 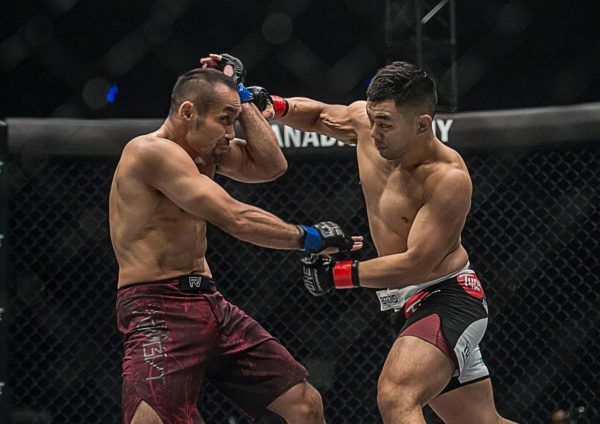 Ting is one of the lightweight division's most exciting athletes, relive some of his finest moments in the cage.